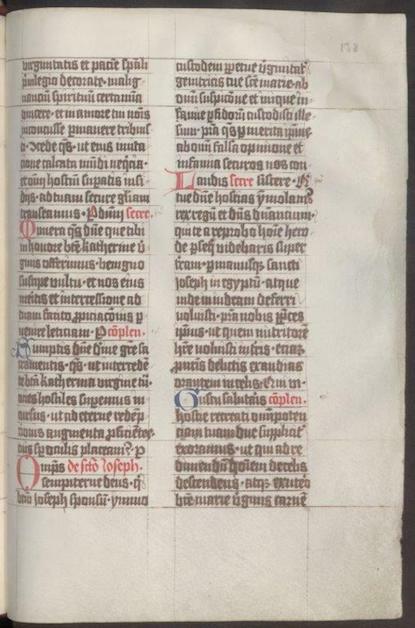 Daring back to the late 14th century, the Jagiellonian Library has a collection of great manuscripts gathered by clergymen between Middle Ages and modernity. 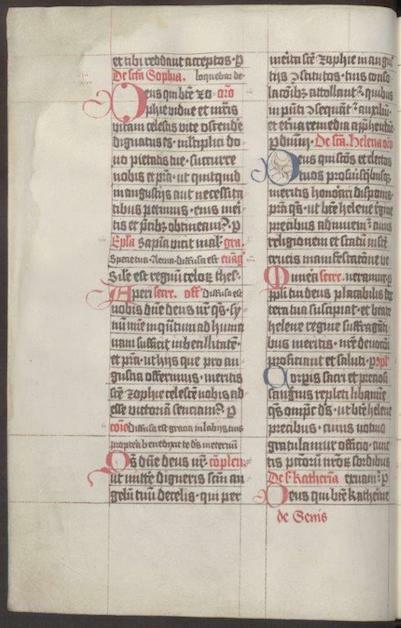 The collection mostly comprises mediaeval legal, theological, medical and philosophical manuscripts, including a 15th-century Teutonic missal among many other liturgical books. 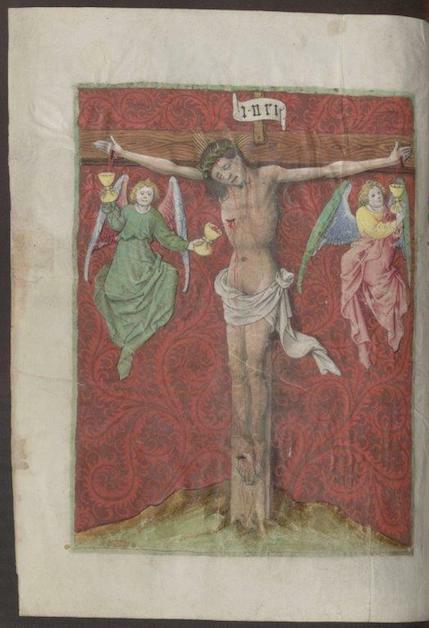 The manuscript cover was made at a Gdańsk bookbinding workshop, and the miniature Crucifixion, a work by a wondering artist, shows Jesus Christ on a cross, with two angels pouring Christ’s blood into their cups. It draws upon panel painting of the time and clearly alludes with its style to Burgundian painting of the early 15th century. 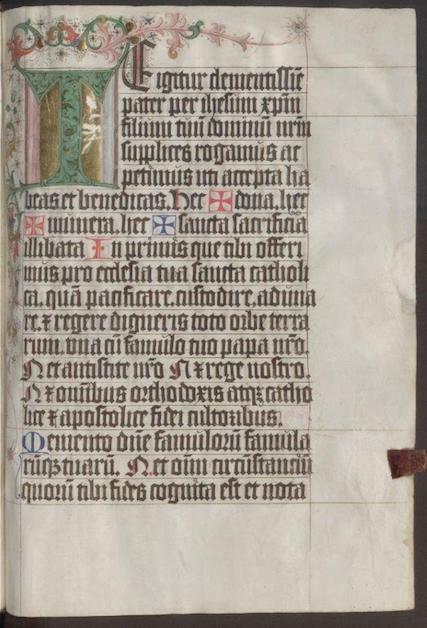 The manuscript is adorned with numerous expressive initials with floral ornaments. 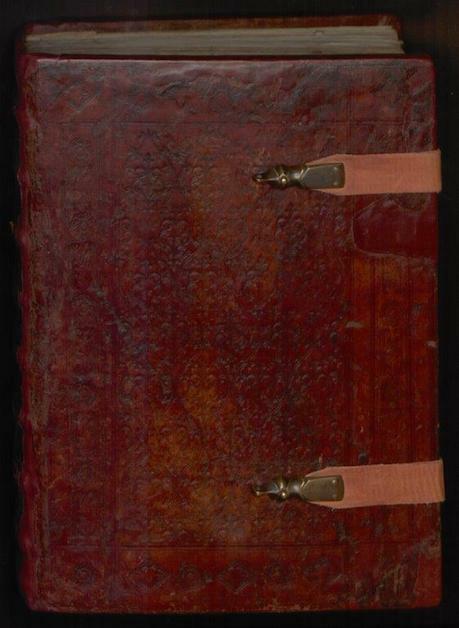 The missal served liturgical purposes at the St. Mary’s Church in Gdańsk, as indicated by the inscription at the endpaper of the front cover that is dated 1518. The latter says that the missal was used to serve masses at St. Bridget altar of the church. Named after the church’s patron, the Library of the St. Mary’s Church was founded by Andrzej of Słomów. It dates back to the late 14th century and on the 25th of June 1413 was awarded a charter by the Great Master of the Teutonic Order. This date officially marks the foundation of the library. The collection of the Library of the St. Mary’s Church grew intensively until the 16th century, when public libraries emerged. One of them was Bibliotheca Senatus Gedanensis (the Gdańsk Library), today part of the Polish Academy of Sciences, which received the collection of the Library of the St. Mary’s Church in early 20th century.